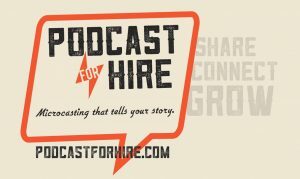 Microcasts are 3-5 minute podcasts and are a powerful way to build authority—listeners can hear your voice, your passion, and your expertise. 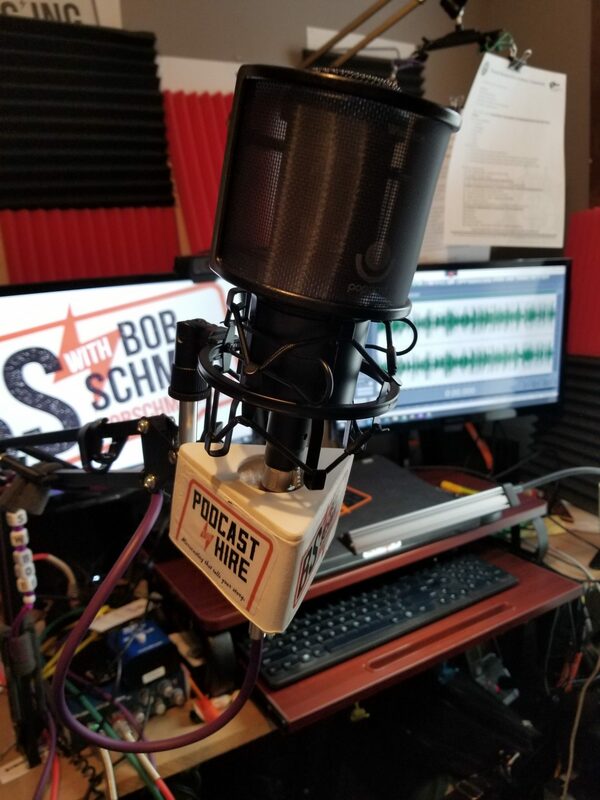 We are helping businesses gain new customers with micro-podcasts geared toward their clientele. Helping you to be featured in your own podcast, Microcasting tells your story, giving you the chance to build your brand as the athority. Sharing your Microcast via your social media, website, texts, and email helps to grow your businesses online presence and promotes growth. 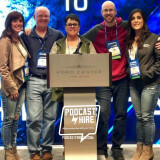 People connect with a great story and Microcast podcasts are memorable. Build brand loyalty and establish your brand with a customized Microcast. 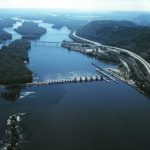 Listen to "E3 Wisconsin Great River Road - Jim Rand" on Spreaker. 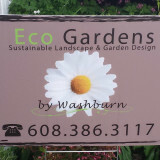 Eco garden by washburn and I’ve had the opportunity to go through and look at your website and your Facebook stuff and I think it’s really cool that you have the software you have the ability to help somebody actually plan their yard using 3-D landscape design. Listen to "E8 Eco Gardens by Washburn LLC Podcast" on Spreaker. New Year new resolutions, also talked about marriage, and branding. Got any ideas for Branding Chris Jones? Something that says Chris Jones in 5 words or less. Also we talked about Chris’s syrup addiction. Listen to "E4 Chris Jones 1 Word - resolution" on Spreaker. Listen to "E4 Invisible Fence Brand of the TriStates- Sharing" on Spreaker. Mike T. Smith Youth Speaker and author of the book O.W.N. I.T.